CAMP ATTERBURY, Ind. 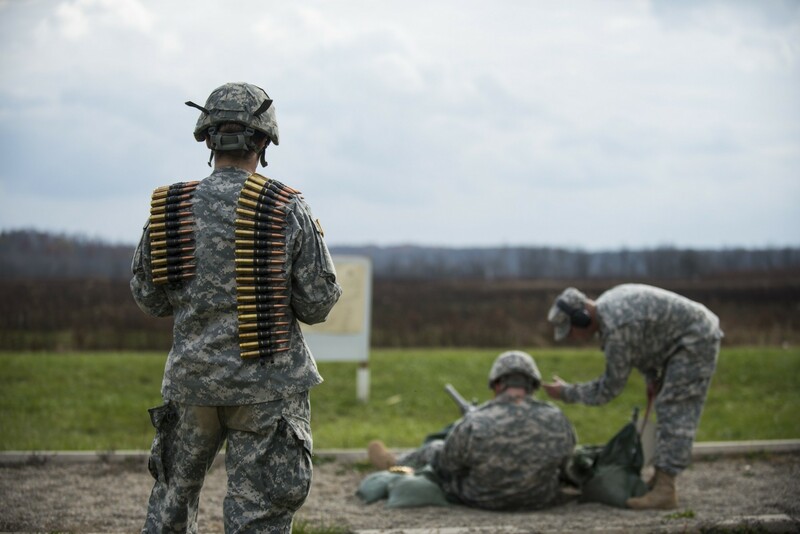 - Nine months ago, a military police battalion from Indiana aimed for excellence when it planned for a multi-unit weapons range event. And yet, when the time came to pull the trigger, its staff executed so much more. 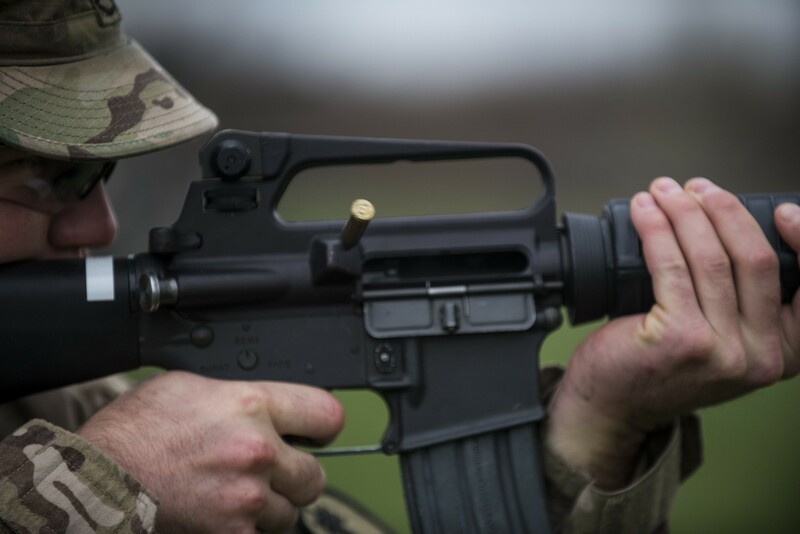 The original plan was to bring Soldiers into Camp Atterbury, Ind., from five military police units to compete in a service rifle match known as the "Excellence in Competition," or EIC. 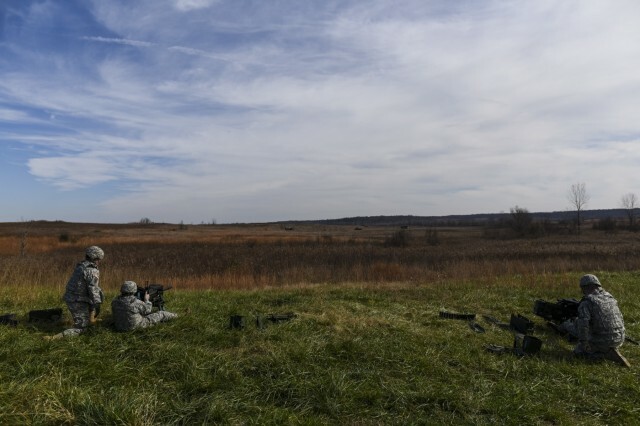 The match involves marksmen shooting targets in the prone, kneeling and standing positions, starting at the 400-meter line and advancing all the way up to the 25-meter mark with each relay. 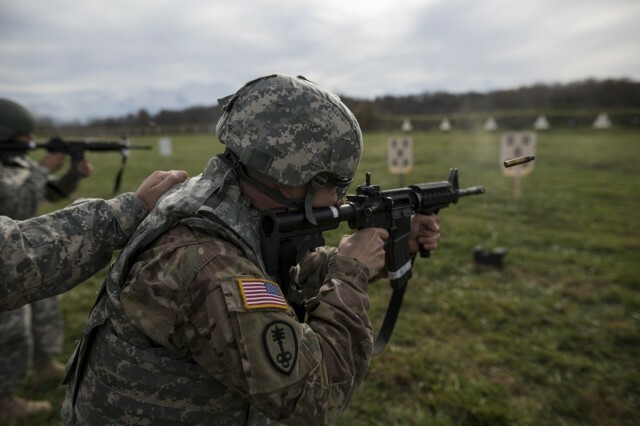 However, what began as a single event grew into 17 different training lanes, including more than 550 Army Reserve Soldiers from the military police and drill sergeant communities. "This range, this time, it got them out of the drill hall. It got them into doing stuff they normally don't do. 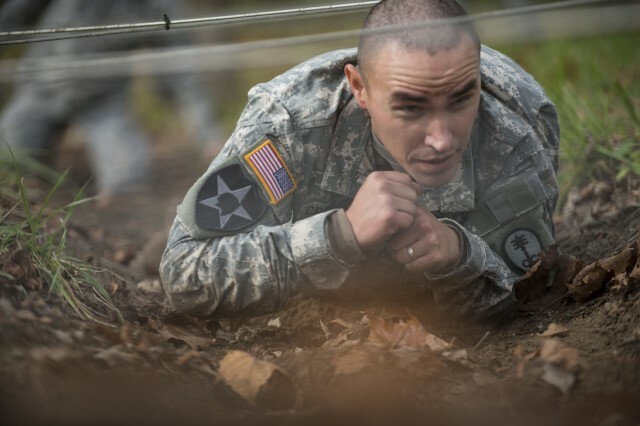 We're talking confidence course. We're talking rappel tower. And then crew-serve weapons. 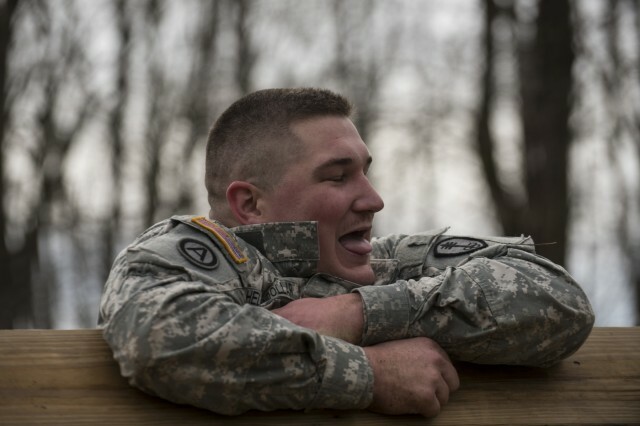 That's what they joined the army for," said Sgt. 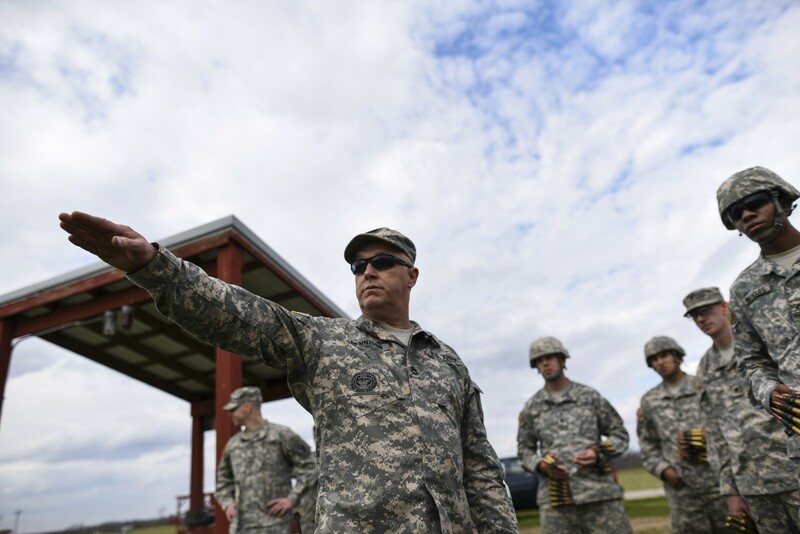 Maj. Rodney Howard, operations sergeant major for the 384th Military Police Battalion, which was the lead for the training weekend. 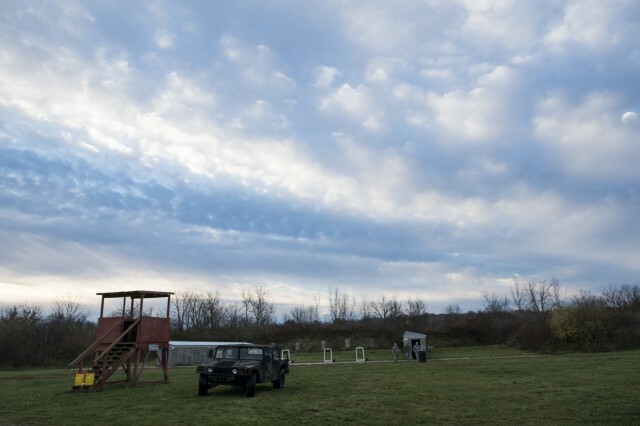 The MP battalion, headquartered in Fort Wayne, Indiana, brought in Soldiers from three military police companies, one detachment, and partnered with a drill sergeant battalion to host the best possible range training event their Soldiers might have since basic training. 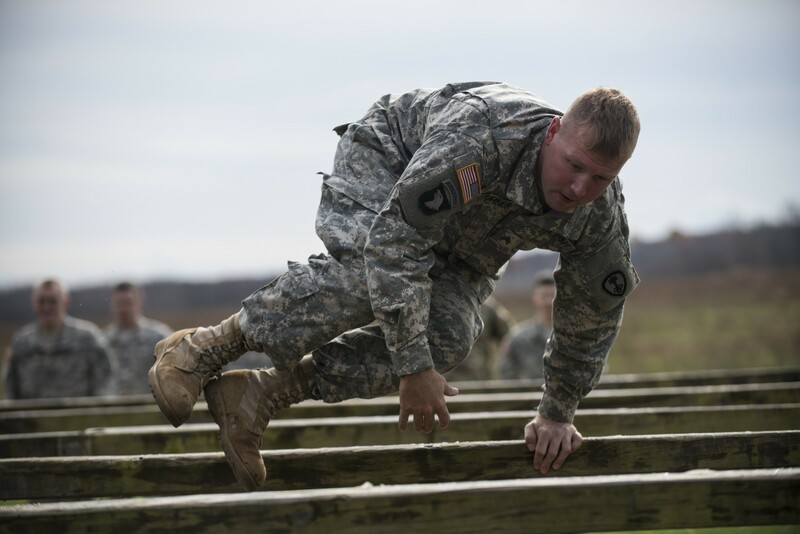 The drill sergeants were from the 1st Battalion, 330th Infantry Regiment, of the 95th Training Division. They taught most of the lanes, but even threw their own Soldiers into the mix to receive the training. The Army Reserve Marksmanship Team organized and ran the EIC, which lasted from sunrise to sundown, with roughly 100 Soldiers competing. 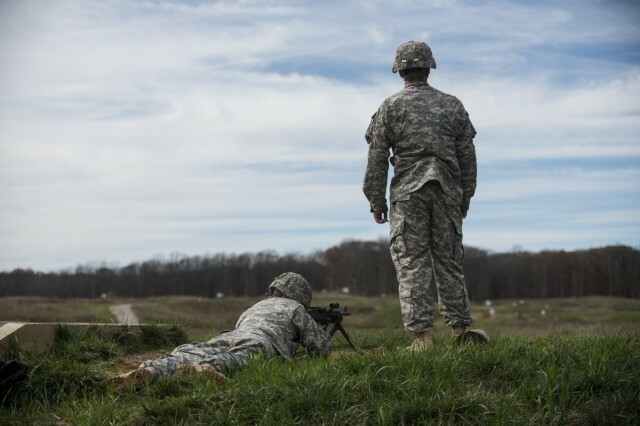 "They're being trained by the best shooters in the Army and the Army Reserve. There are Olympic caliber shooters (on that team). International champions. 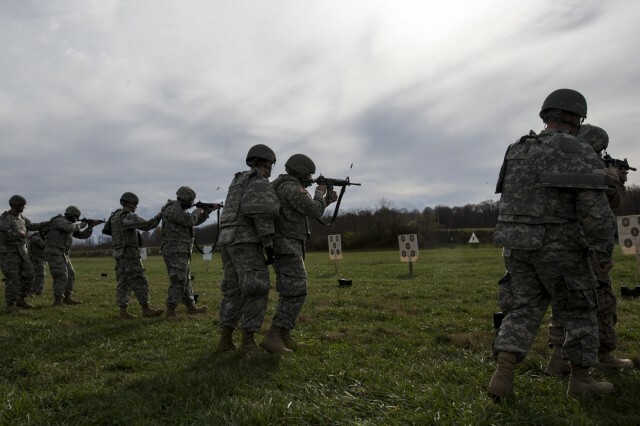 They're learning the fundamentals of marksmanship from the best," said Sgt. 1st Class Robert Szkutnik, the first sergeant for the headquarters company at the 384th MP Bn. 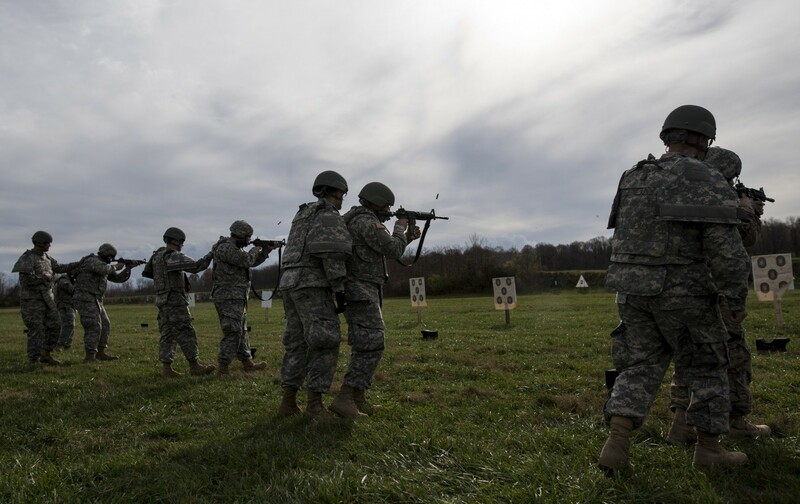 He organized and broke down the various training lanes in a round-robin fashion, with military police Soldiers pulling the trigger on eight different weapon systems. In all, they fired the M9 pistol, either the M4 or M16 rifle, M26 shotgun, M203 grenade launcher, M249 Squad Automatic Weapon, M240B machine gun, M2 .50-caliber machine gun and the MK19 machine grenade launcher. "They're coming out here and earning their paycheck," said Szkutnik. All of those weapons, and yet, so little time. 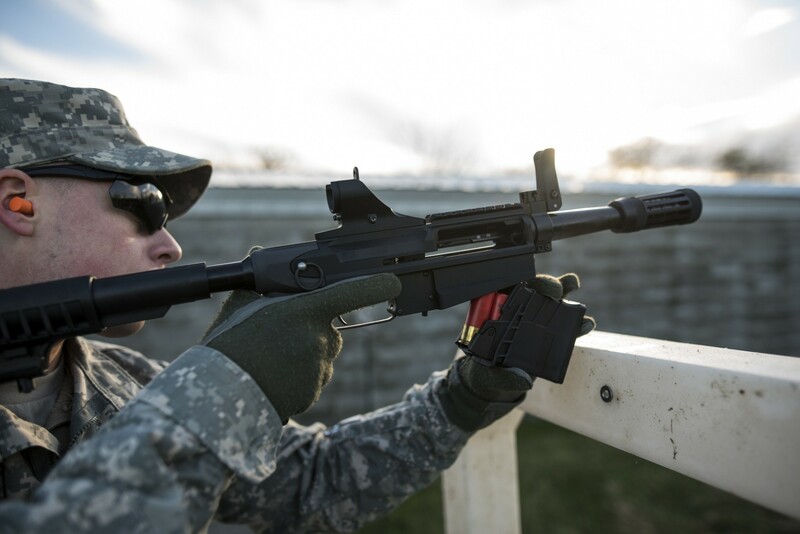 "The range (officers) and (safety officers), too, they're putting in a little hard time out there, and I think that's alright," Szkutnik said with a smile. 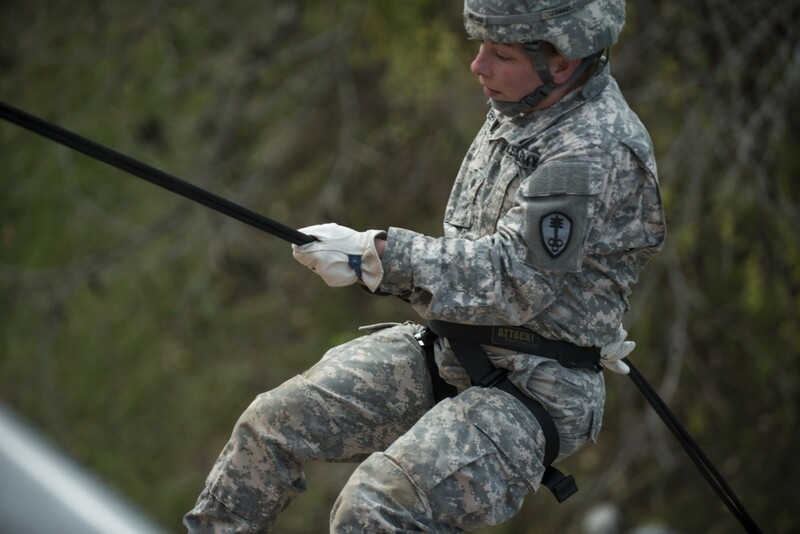 Additionally, the military policemen also trained in a mounted combat patrol, land navigation, confidence course, rappel tower, leadership reaction course, and filled their evenings with professional development training for the officers and noncommissioned officers. 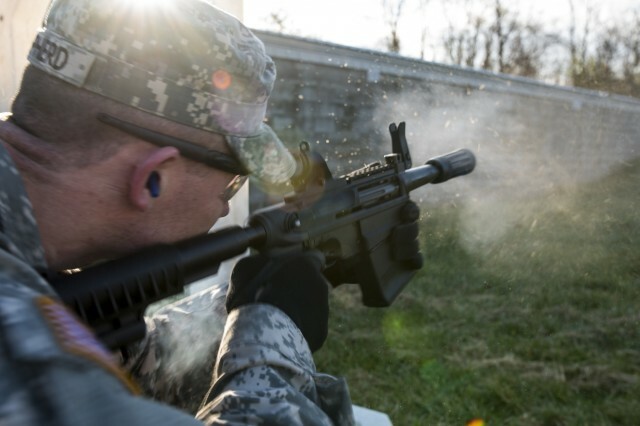 This training is proof that military police do a bit of everything when it comes to combat support. "They can be tasked to do any mission. So, I'm a supply guy, but when I deployed, I did convoys, and I qualified on all those weapons at the (mobilization) site," said Szkutnik. The training schedule was so packet, it filled more than 10 pages. "I actually thought about putting more in there, tightening my timeline," said Szkutnik, but said he was glad he didn't because they needed some of that buffer time to mitigate travel and allow flexibility. Yet, they weren't satisfied with just quantity. They wanted quality, as well. 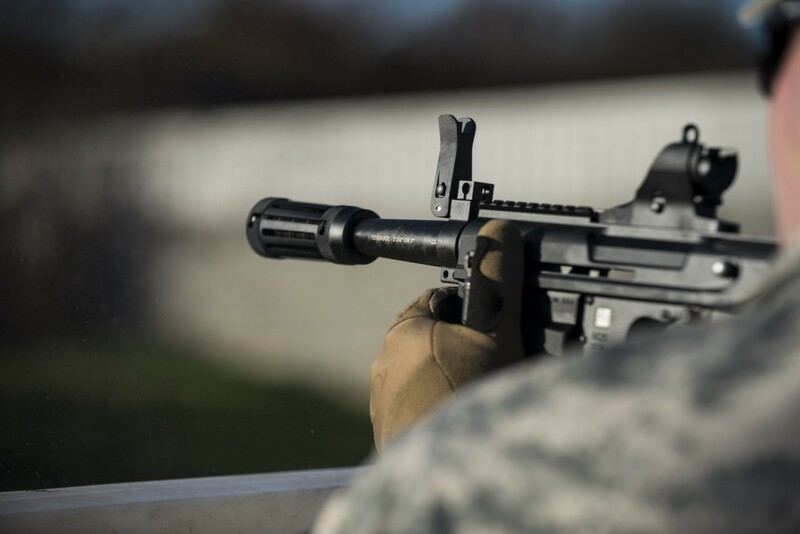 The goal wasn't to force feed bullets, but to aim the rounds to hit the training that best served their Soldiers. 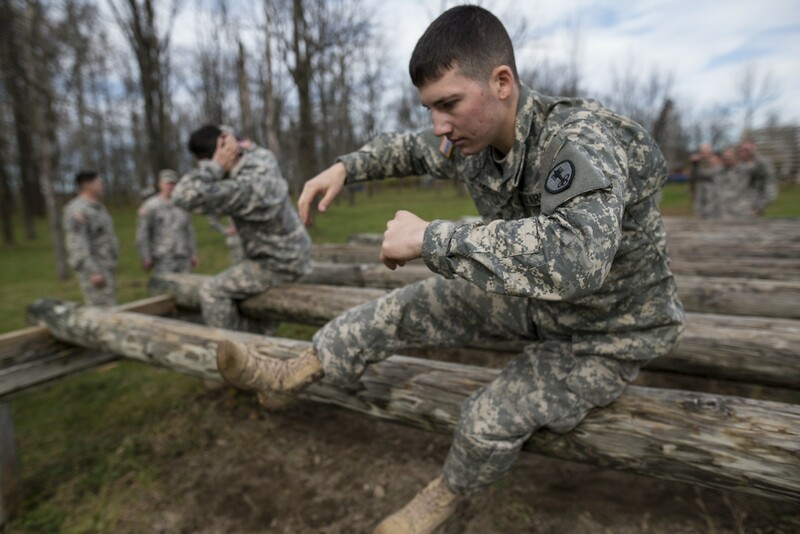 "These instructors are dedicated. They show you. They don't just flip through it real quick," said Spc. 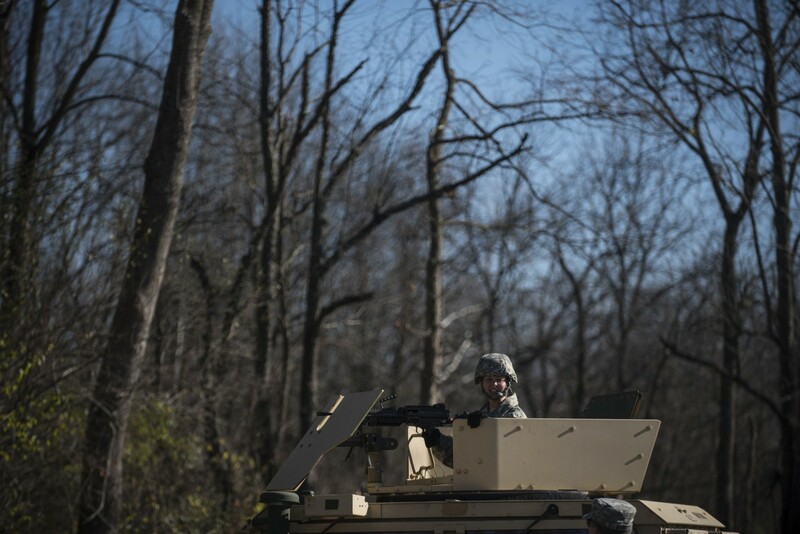 Josh Delles, with the 354th Military Police Company, who got to fire the .50-caliber machine gun. Delles gave the battalion a lot of credit for spending all this time into planning an event like this. 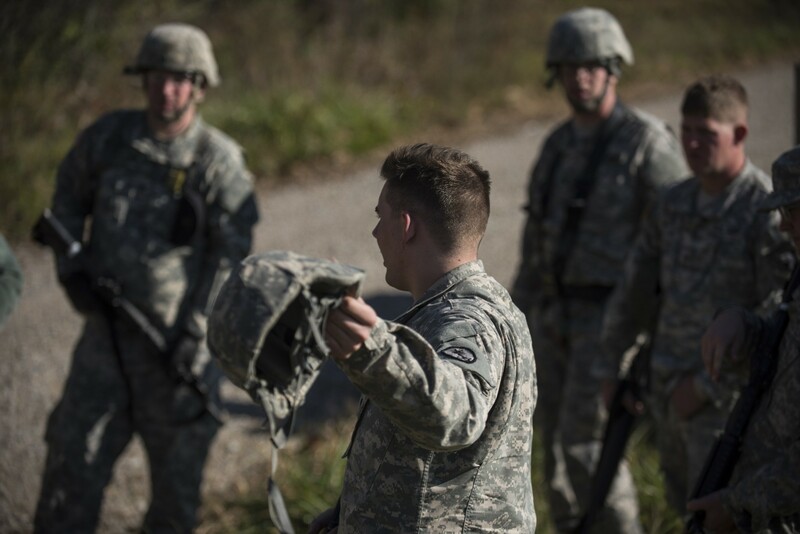 In return, Szkutnik and his staff hope all of this training will make their Soldiers not only into better MPs, but also better future leaders. "Through the years, they're developing effective range management. They're seeing it. They're observing how this works. How to do it. 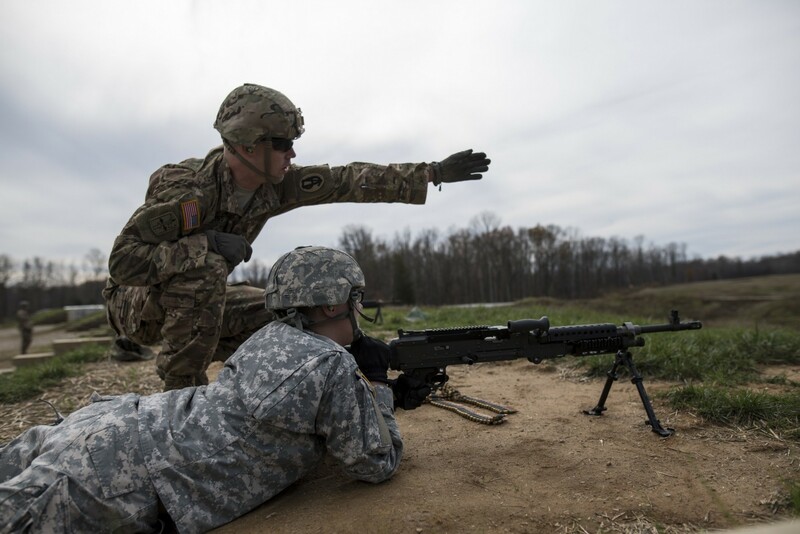 So that ten years from now, they can do (the training) their junior soldiers (need)," said Szkutnik. If these Soldiers follow in the planning and training footsteps of their battalion, then the MP community will be in very good hands for years to come.